I think this is a joke. Or a plea for more grant money. Astronomers are warning that galaxies across the Universe are being destroyed by “galactic warming” – and ours COULD be next. The scientists behind a new study claim that, over the last few billion years, many galaxies have been turned into barren deserts unable to harbour life. 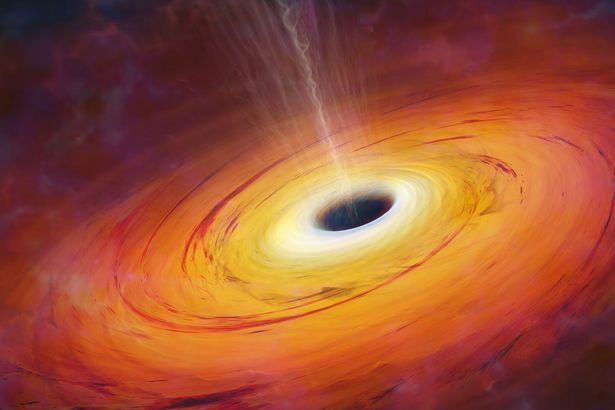 Experts at the Sloan Digital Sky Survey believe that they have discovered a new kind of supermassive black hole which they have called “red geysers”. The new discovery can make galaxies too hot and energetic to form stars – and form an unstable and destructive atmosphere for planets and stars already there. The US Senate is considering an “Albedo Modification Geoengineering Proposal”. In a surprise move, 200 companies in China decided to bid on the contract. Most of their plans involved reopening all the coal power plants President Obama has shut down. ‘Subsidy Sam’ was written by Lyndsey Ward to counter the shameless pro-wind propaganda allowed in schools.